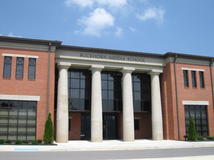 Front entrance to Buckhorn Middle School! 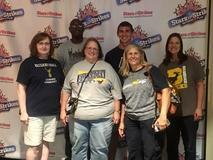 8th Grade Gold Team at Team Building activities at Stars and Strikes! 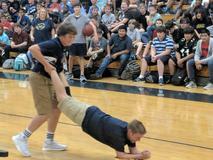 Students participating in pep rally! 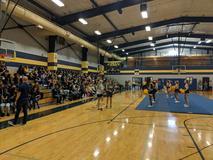 Cheerleaders performing at the pep rally! Buckhorn Band students practicing their skills! Coach Jensen's Geography class taking part in the Hour of Code. 8th Grade White Team at Team Building activities at Stars and Strikes! BMS Students working on a hands on activity involving red solo cups! 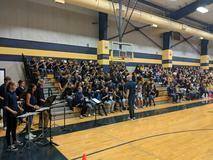 Band students performing during the pep rally! BMS Cross Country team members in action! 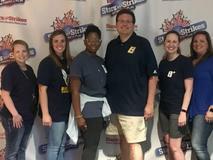 7th Grade Gold Team at Team Building activities at Stars and Strikes! 7th Grade White Team at Team Building activities at Stars and Strikes! 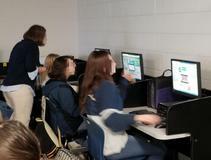 Coach Haynes' Geography class taking part in the Hour of Code. 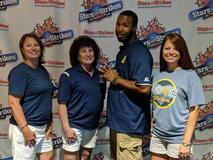 7th Grade Blue Team at Team Building activities at Stars and Strikes! 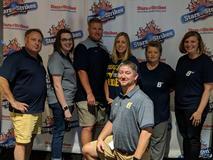 Buckhorn Middle Baseball hosted Discovery on a Saturday! Buckhorn Middle Softball won a tournament that they participated in! Coach East's class participating in a yoga session in the library! Buckhorn Middle School Football Team and Cheerleaders in action vs Meridianville! 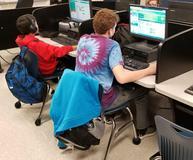 Mrs. Ricks' Geography class taking part in the Hour of Code. 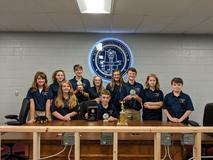 Buckhorn Middle School's Blue Ribbon Lighthouse Award! 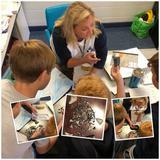 Mrs. Foster's class actively engaged in a lesson involving shark teeth. BMS students working collaboratively in the library! 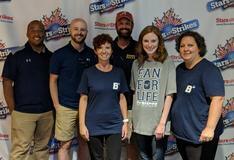 8th Grade Blue Team at Team Building activities at Stars and Strikes! 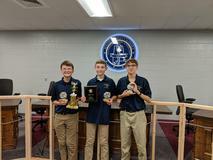 Wesley Stanley, Andrew Lewis, and Braeden Hayes placed in the Top 10 for toss-ups this season, with Braeden placing #1! 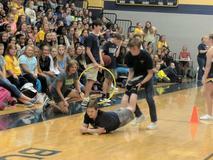 Students participating in a game during the pep rally! Braeden Hayes placed #1 in Toss Up with Scholar's Bowl! Mr. 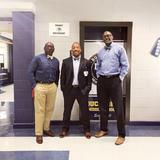 Sales, Mr. Kennedy, and Mr. Bell looking sharp for Bow Tie Tuesday! BMS Baseball's 7th Grade Bucks Win the County Title vs Monrovia! 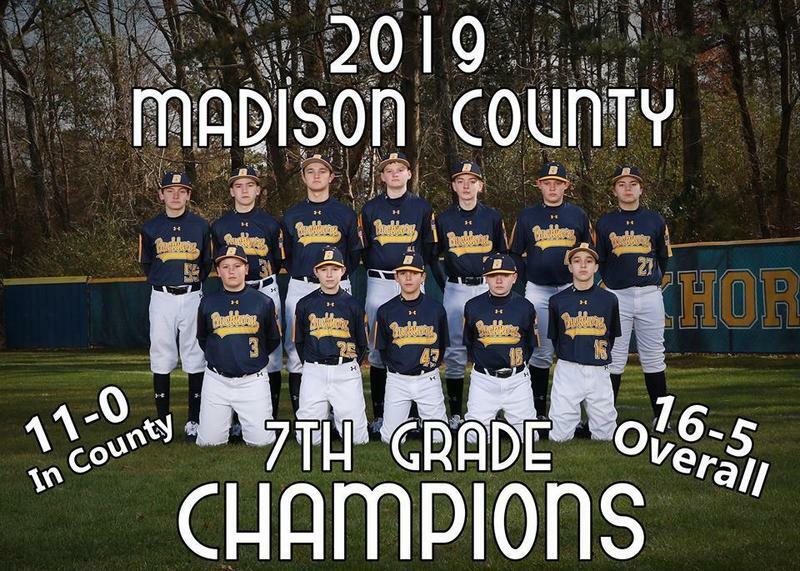 BMS Baseball's 7th Grade Bucks won the County Title Tuesday night vs Monrovia! 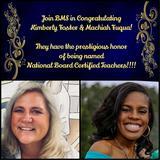 Congratulations to all of our players, coaches, and parents! Special thanks to all of the students that packed the bleachers out! Photo Courtesy of Robert Owen. See the attachment for an updated schedule for Football Spring Training. Contact Coach Rogers at smrogers@mcssk12.org if you have any questions. 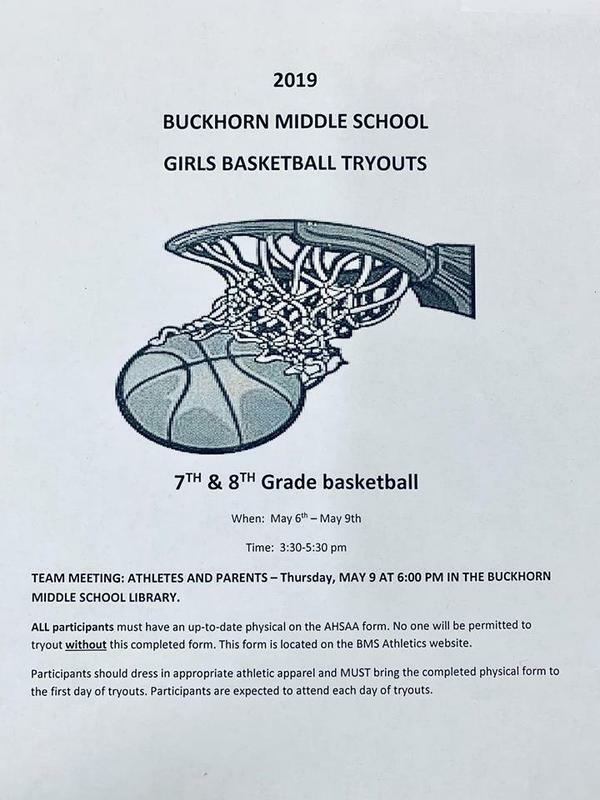 Team Meeting: Athletes and Parents- Thursday, May 9th @ 6:00pm in the Buckhorn Middle School Library. 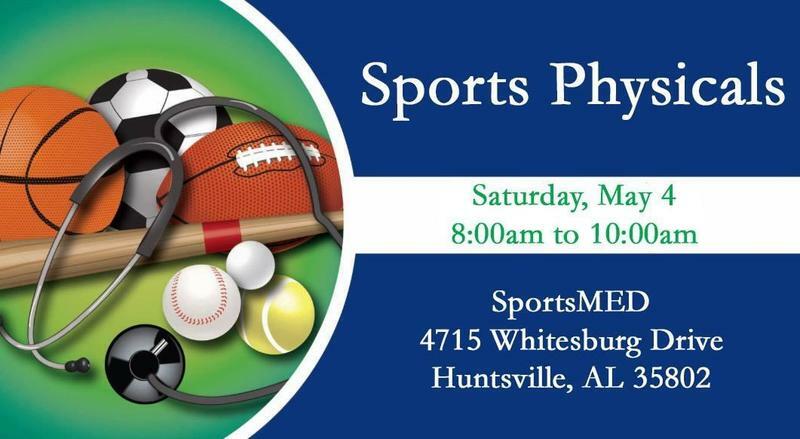 All participants must have an up-to-date physical on the AHSAA form. No one will be permitted to tryout without this completed form. 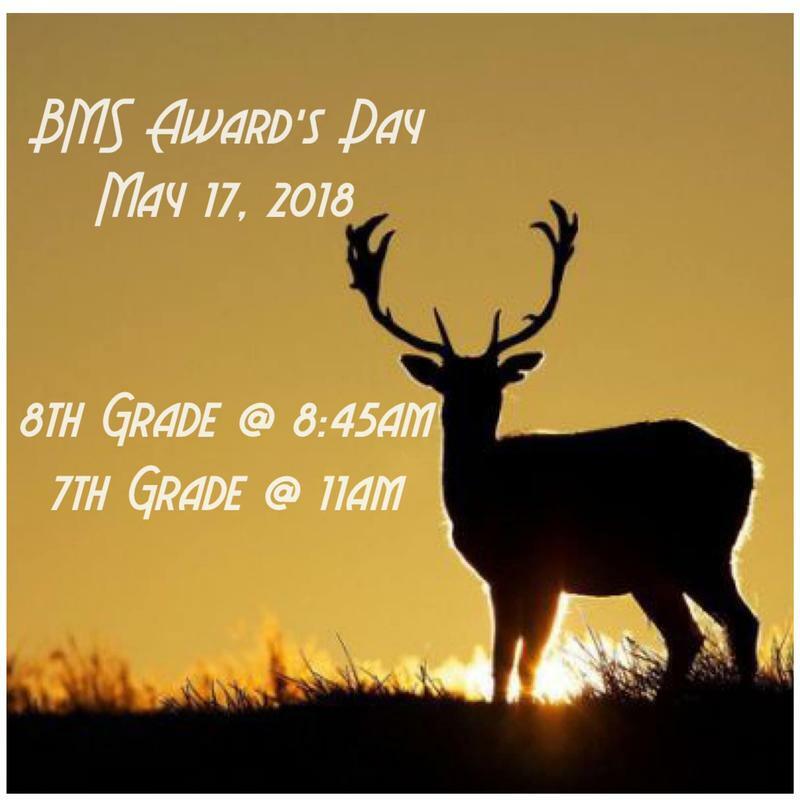 This form is located on the BMS Athletics website. Tryouts for the 2019-2020 BMS Softball team will be May 13th through May 15th from 4:00pm until 5:30pm on our field. A current physical is required to participate. See Coach Meeker in room 203 with any questions! 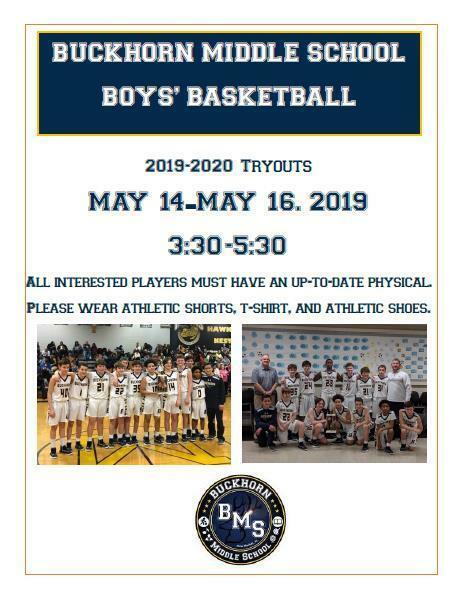 Buckhorn Middle School Boys' Basketball Tryouts for the 2019-2020 School Year will begin on Tuesday, May 14th and run through Thursday, May 16th from 3:30pm until 5:30pm each day. Interested players must have an up to date physical. Please wear athletic shorts, t-shirt, and athletic shoes. Contact Mr. Coach Willis (dwillis@mcssk12.org) or Coach Dodd (jdodd@mcssk12.org) if you have any questions! 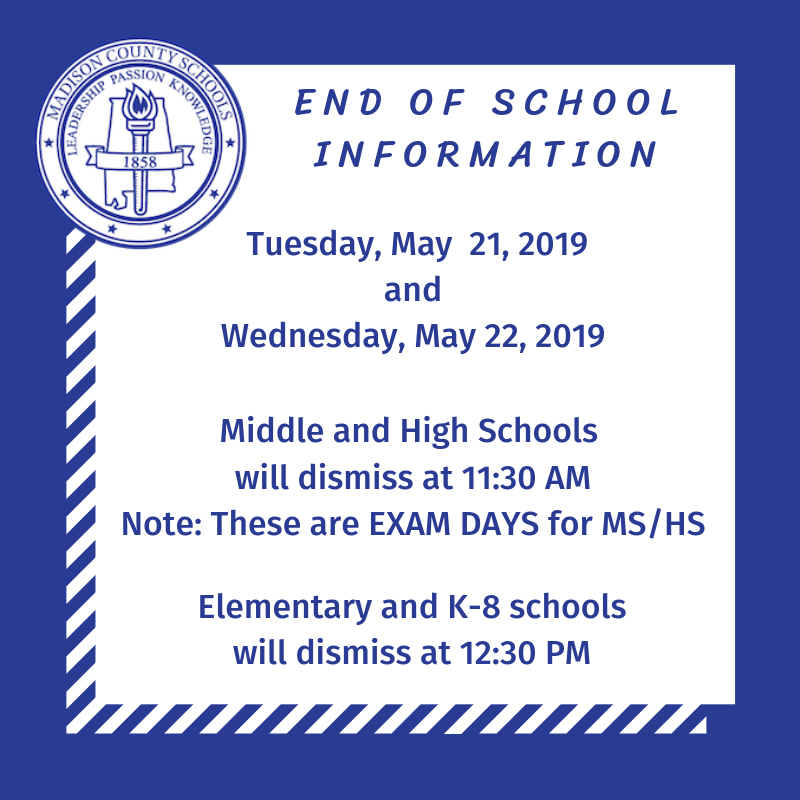 May 21 and 22- Middle School & High School will give exams & dismiss at 11:30am. Elementary and K-8 will dismiss at 12:30pm. Great News! 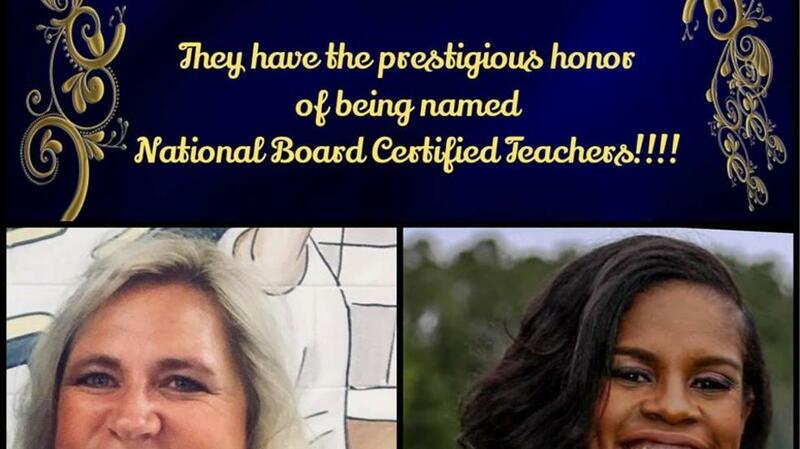 PowerSchool online registration for 2019-2020 starts soon! 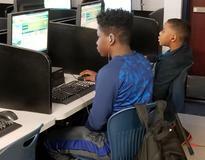 ALL currently enrolled students must register April 22 - May 31, 2019 for continued enrollment in the Madison County School System. In order to register current students, you must have a SNAP code which is being mailed to your home address on April 15. Registration for new students also begins on April 22. New students do not need a code to register. 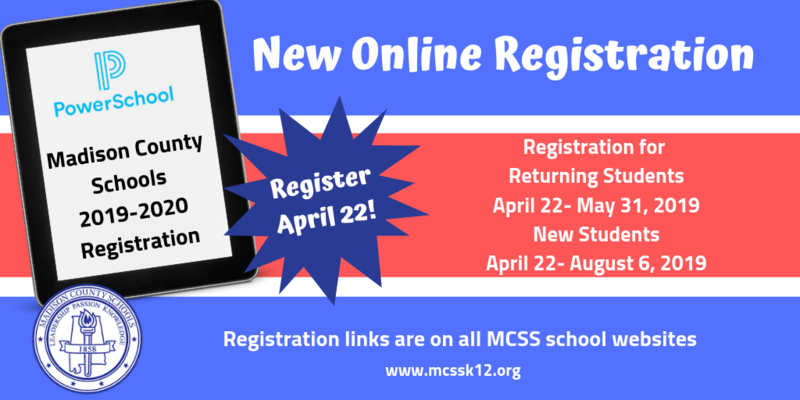 PowerSchool registration information and links are under the Registration tab on all MCSS school websites. 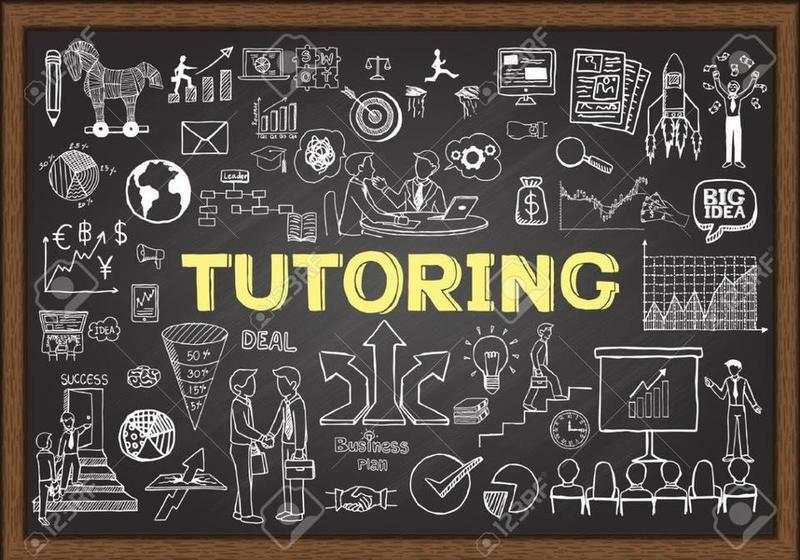 The BHS National Honor Society will begin tutoring on Tuesdays & Thursdays (with the exception of the first Thursday of each month) starting on Tuesday, September 11 (7:55-8:20) in Lab 124. Morning car riders must be dropped off in car rider line BEFORE the door locks at 8:25 AM. Students are tardy once the bell rings at 8:30. Students are not allowed to enter thru front doors unless they get here after 8:25 AM. Please make every effort to arrive before 8:25. Thank you! BMS is collecting pop tabs from soda cans for Ronald McDonald House. The money made from recycling those tabs helps to keep families with sick children together and near the care and resources they need. If you have a collection of tabs you would like to donate please send in with your child or drop off at the front office for Mrs. Foster. We are collecting thru end of May. Thank you! At the Board meeting Thursday, Feb. 22 a revised CNP Charge Policy was approved. It will become effective March 1, 2018. 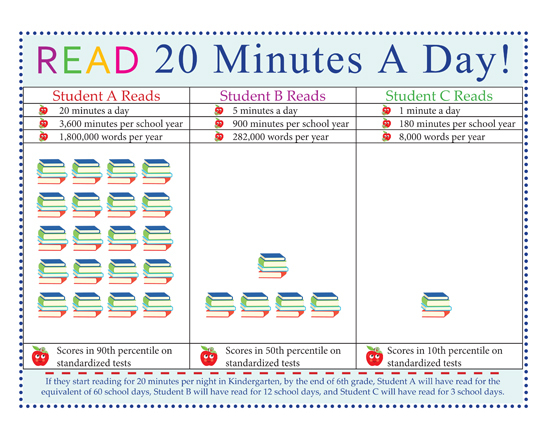 Please post the attached Charge Policy information on your local school web site. Also, be sure this information is included in your Student Handbook for 2018-2019. 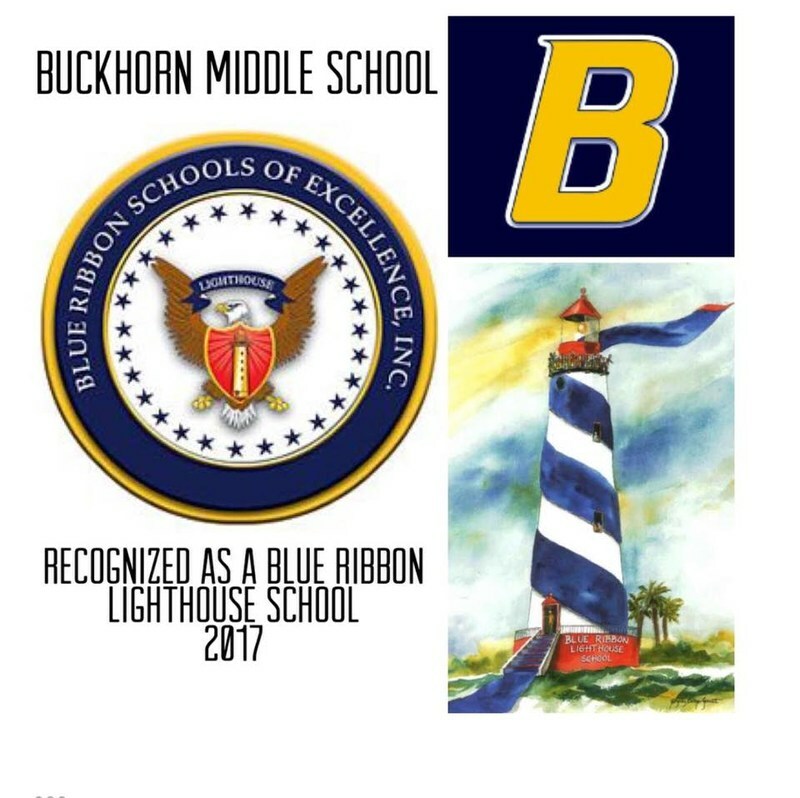 We are excited to announce that Buckhorn Middle School has been awarded the 2017 Blue Ribbon Lighthouse School award! 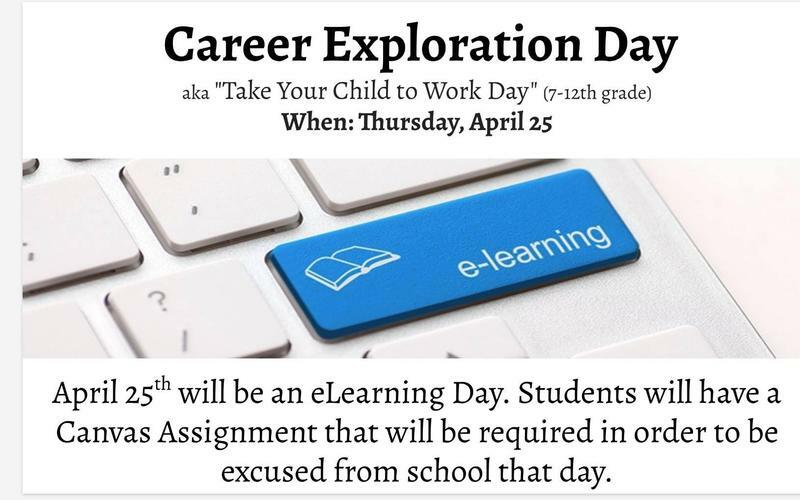 Career Exploration Day aka Take Your Child to Work Day!